Mumbai: The Enforcement Directorate has said that liquor baron Vijay Mallya laundered over Rs 1,300 crore through 13 shell companies in US, Ireland, Mauritius and France. 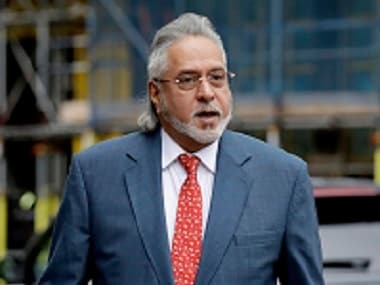 The agency has made this indictment against Mallya in its charge sheet filed on 14 June in the money laundering case involving a loan of about Rs 900 crore from IDBI-KFA bank. The charge sheet has indicted eight other persons too for their alleged roles in the case. The 57-page charge sheet or prosecution complaint, with voluminous annexures, was filed under various sections of the Prevention of Money Laundering Act (PMLA) before a special anti-money laundering court in Mumbai. The agency said the only purpose of these companies were to either obtain loan or launder money. 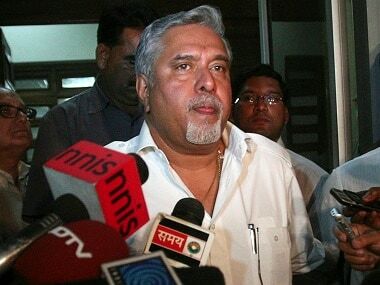 The agency also said Mallya has huge property in the US in the name of his daughters — Leana and Tanya. The Enforcement Directorate had registered a criminal case in this deal last year under the PMLA and has attached assets worth over Rs 9,600 crore till now. 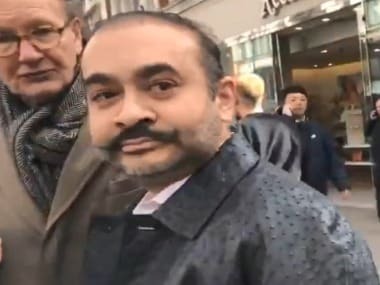 The ED said its "money trail analysis revealed that out of the total loan of Rs 860.92 crore, sanctioned and disbursed by IDBI, Rs 423 crore has been remitted out of India. The agency is expected to soon file a supplementary charge sheet in this case. He has been in the UK since March 2016 and was arrested by the Scotland Yard on an extradition warrant on 18 April this year. The Central Bureau of Investigation is also probing into the IDBI loan fraud case.